Nearly every parent dreams about being able to buy their young teen a car. They also dream of being able to really support them through their driving lessons and eventually handing over the keys to the car. But unfortunately, boys like to push the limits, and this is even the case when it comes to the road. There is something about having loud music and a fast car that has a lot of appeal. If you want to keep your teen safe, it’s very important that you talk with them and make sure they are aware of the consequences of driving dangerously. Believe it or not, the way that you drive will have a huge impact on your teen. Practice whatever you preach, and have conversations with them about the types of situations that they may face behind the wheel. 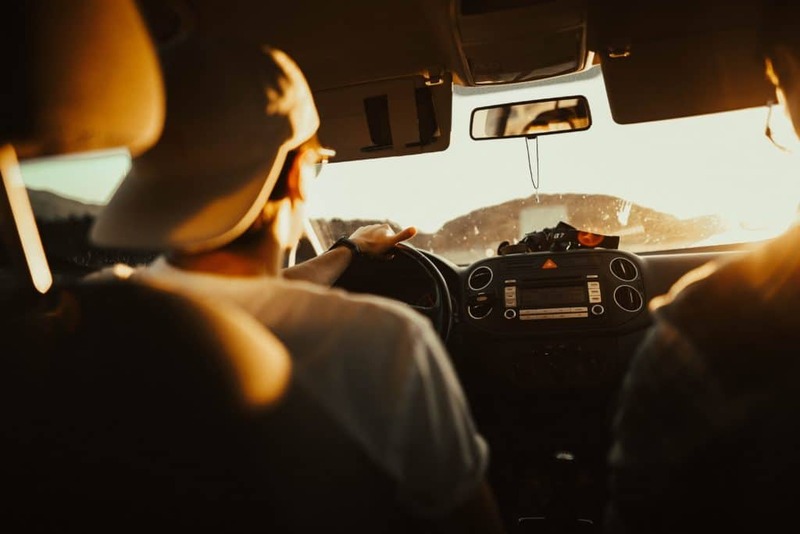 When they have passed their test and when they have their own car, you need to stay with them for the first couple of times to make sure that they are comfortable with the roads they are driving. You should also tell them about any potential road hazards that may be present. Fatal crashes are far more likely to occur when there are other teens in the car. The chances of having a crash actually increases with every additional passenger that is in the car as well, so it’s important that your teenager understands this fact. Of course, they are certainly going to have teenagers with them in the car as their friends will be the same age as them, but it helps to set a limit. For example, if every single seat in the car is filled up with a passenger then this will cause way more distractions when compared to just having one or two friends. 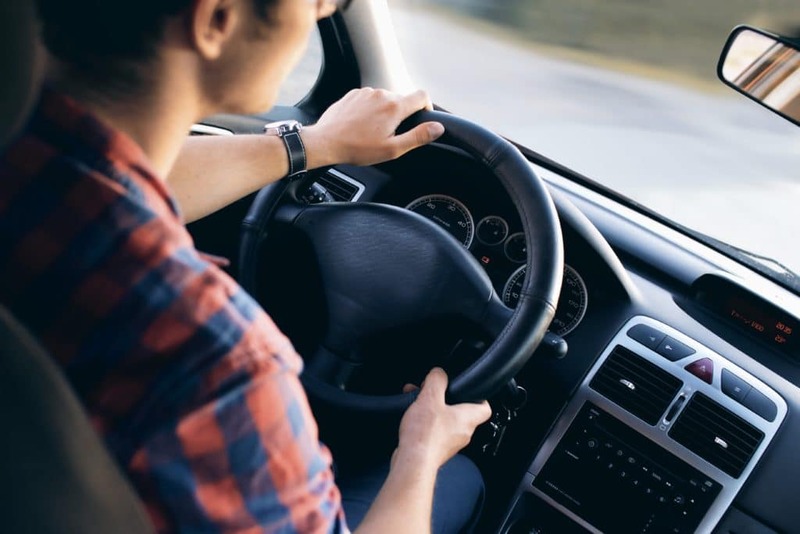 It may even be worth you enrolling them in a defensive driving education class, as this can be a great way for you to show them how to drive safely. Driving under the influence of alcohol is a good way to land in the hospital, and your child needs to understand this fact. Have a serious conversation about how dangerous drugs and alcohol can be when driving. Sometimes teens think that they are invincible and this can lead them to thinking that something bad can’t ever happen to them. This is not the case at all, and if you suspect that your teen is consuming alcohol and driving, make sure that you intervene and stop the situation from getting worse. It may even be worth asking them if they have a designated driver to get home with, and if they don’t, offering to do it yourself. You may prevent an accident. Sure, your teen may want to blare out rap music as they go down the open road and there is absolutely nothing wrong with this. When choosing a car, don’t opt for one that has a huge sound system if the car itself is not mechanically sound. You need to make sure that they have a car that they can afford, and one that is completely safe. You also need to get them insured as well, because if they drive without insurance then this can cause them serious issues later down the line. Maintaining a car is very important. You need to work with your teenager to make sure that they are able to understand their own tyre pressure, the fluids that they have and any general maintenance that needs to be done as well. When you do this, you can then show them how to look after their car and it will also help you out when it comes to the general MOT of it as well. If your teenager understands car maintenance, they’ll be more likely to make sure that it stays in good condition. Getting a new car can be an exciting experience, but that doesn’t mean that you have to compromise safety.